Clogau Queen Bee Sterling Silver Bead Charm. 3SLLC225. Start your own Clogau charm collection or add to an existing one with this stunning Clogau Queen Bee Sterling Silver Bead Charm. This beautifully crafted sterling silver and rose gold charm provides the perfect way to commemorate a special occasion while boasting the famous and rare Welsh gold that the Clogau jewellery brand has become so renown for. This exquisite Clogau Wish Love Dream Inner Charm boasts a beautiful solid silver bee design decorated with rose gold detailing. 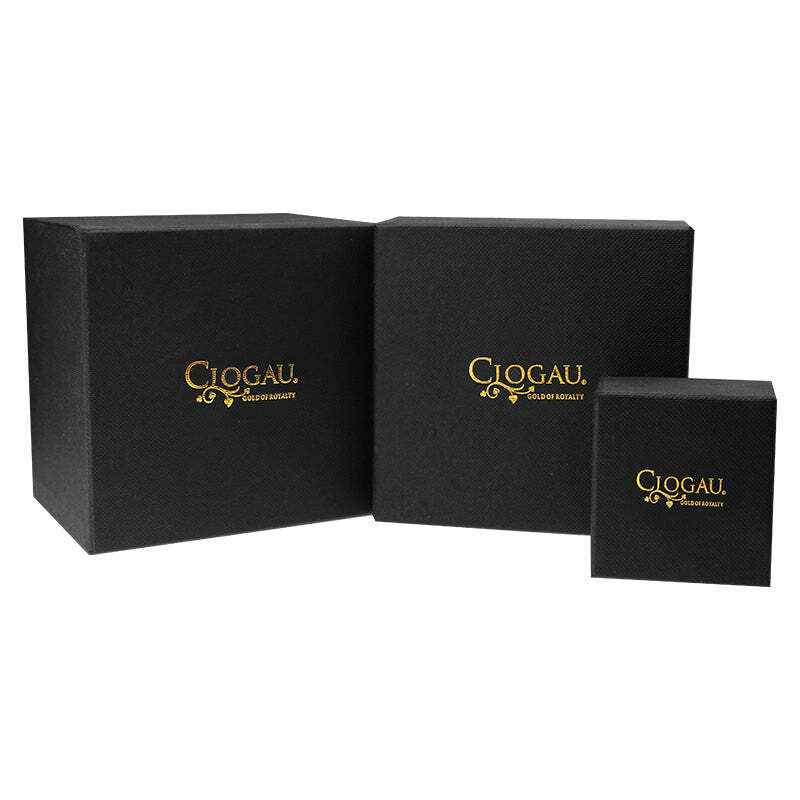 All of our Clogau jewellery comes delivered in elegant Clogau packaging.